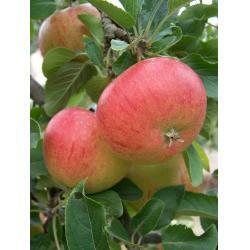 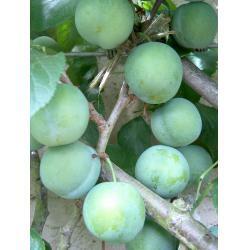 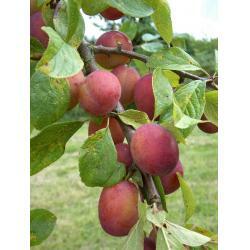 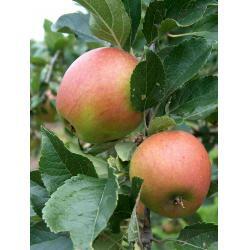 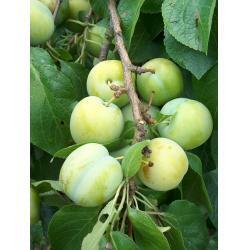 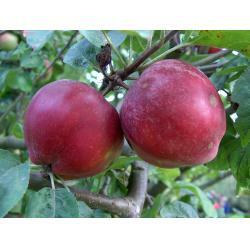 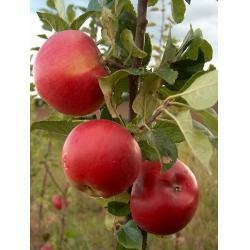 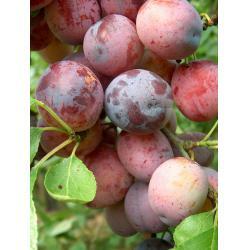 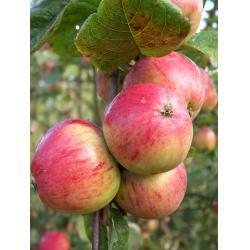 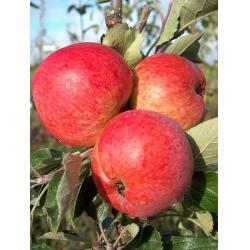 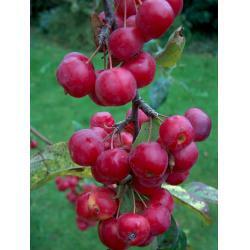 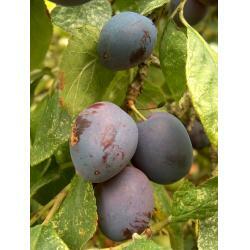 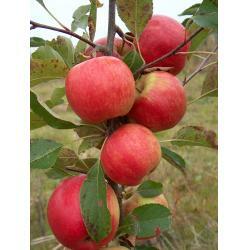 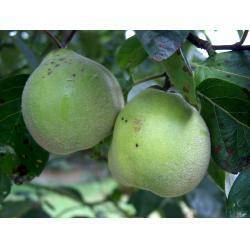 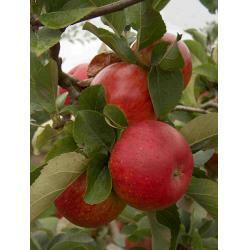 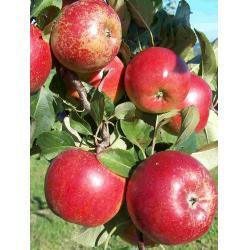 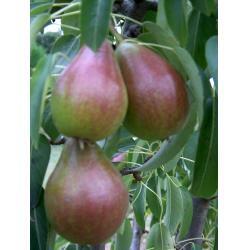 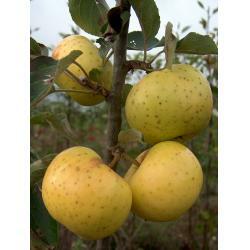 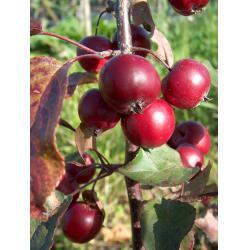 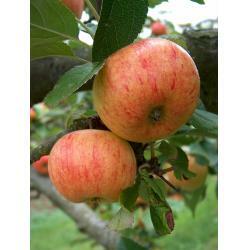 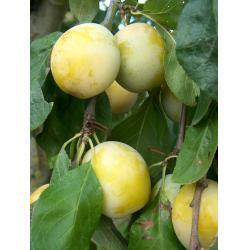 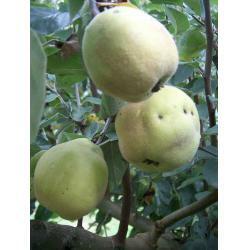 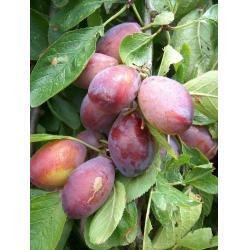 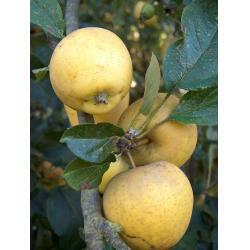 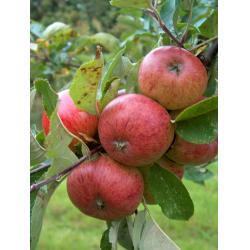 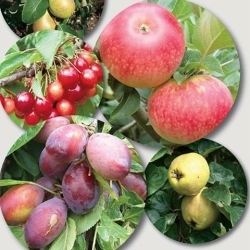 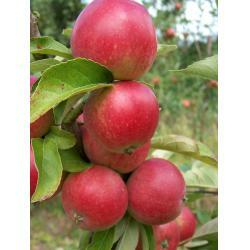 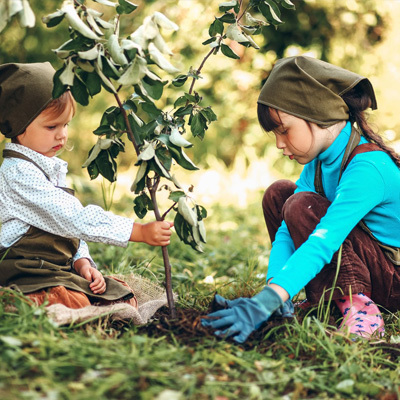 Organic growers of about 150 varieties of fruit trees - Apples, Plums, Pears, Quinces, Cherries, etc. 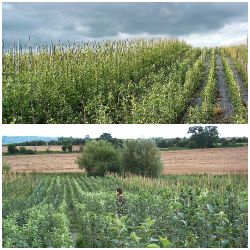 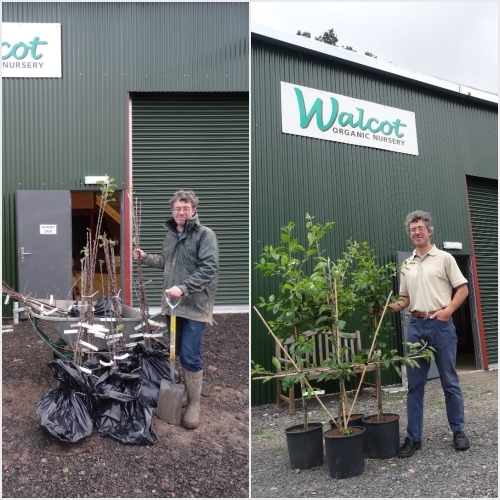 Supplied as 'maiden' trees & some as bush trees. 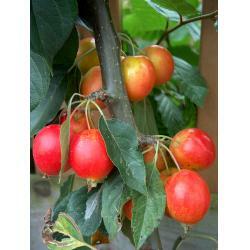 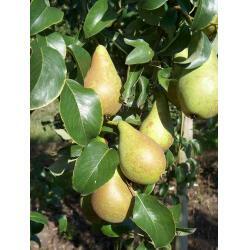 Suitable for growing into various forms - bush trees, cordons, espaliers, fans, etc. 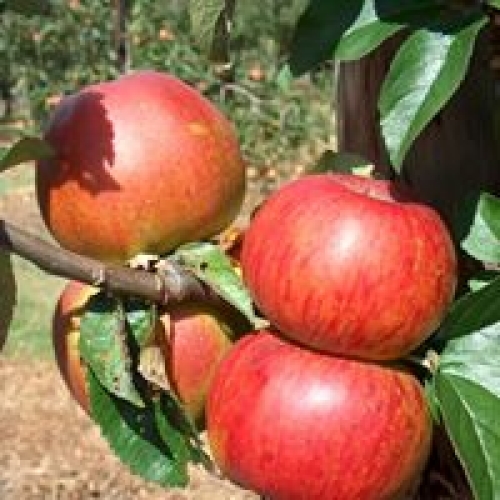 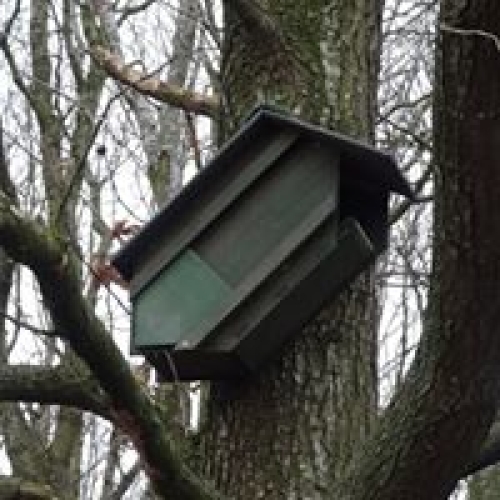 AVAILABLE BARE ROOTED WHEN DORMANT FROM LATE NOVEMBER UNTIL LATE MARCH but we take early orders, reserve, acknowledge your order, then contact you nearer the time to arrange delivery or collection. 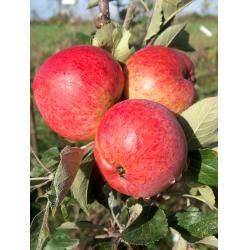 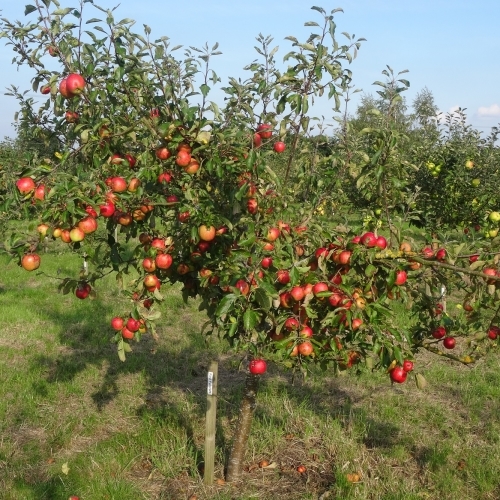 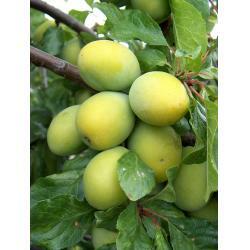 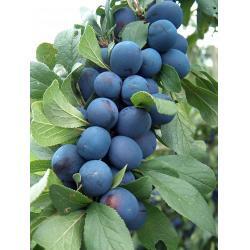 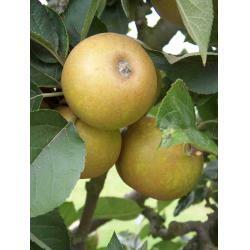 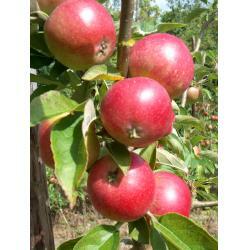 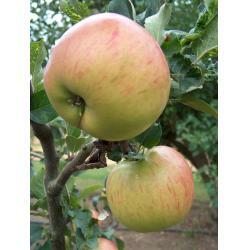 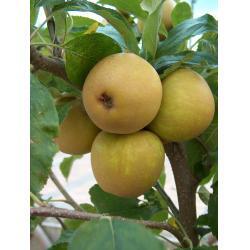 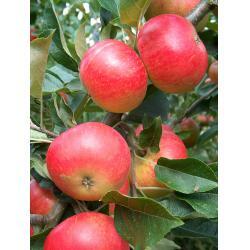 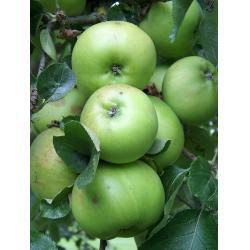 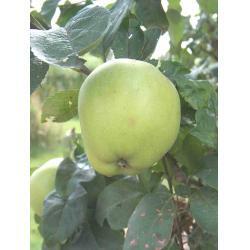 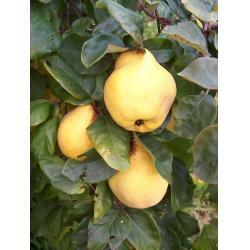 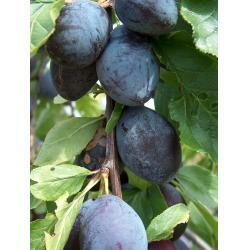 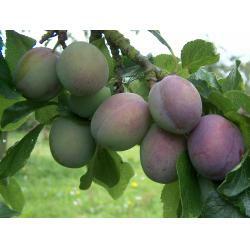 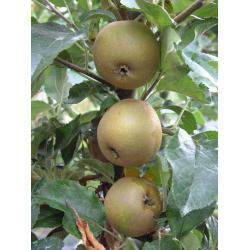 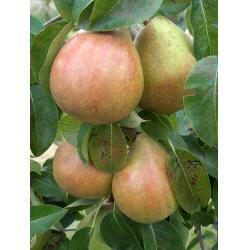 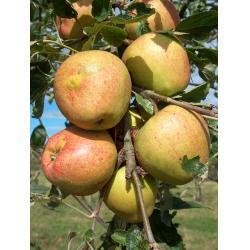 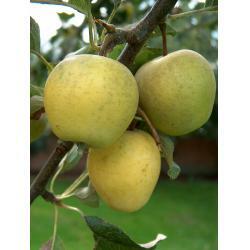 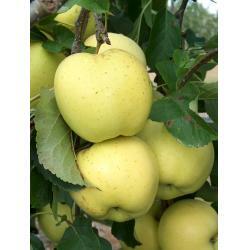 Quality fruit trees delivered direct to you from the grower.